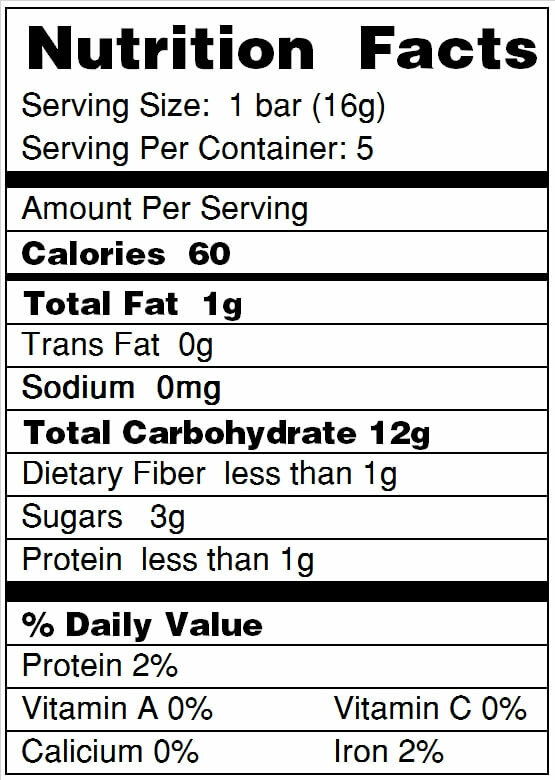 Ingredients: Crisped Quinoa, Brown Rice Syrup, Invert Cane Syrup, Whole Grain Crisped Brown Rice, Palm Oil, Cocoa Powder, Vegetable Glycerin, Dried Banana, Sunflower Oil, Natural Flavor. Bought these for my one year old and she loves them ! 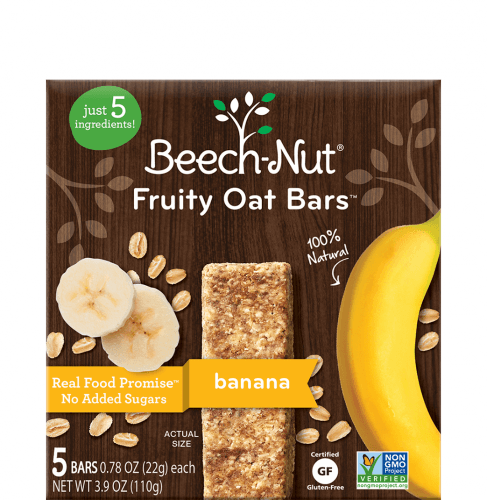 Love everything about them they are a must in the snack drawer ! My son loves them but cannot find them online or in stores! Hi Crystal - thanks for being a fan of our Quinoa Crispies! 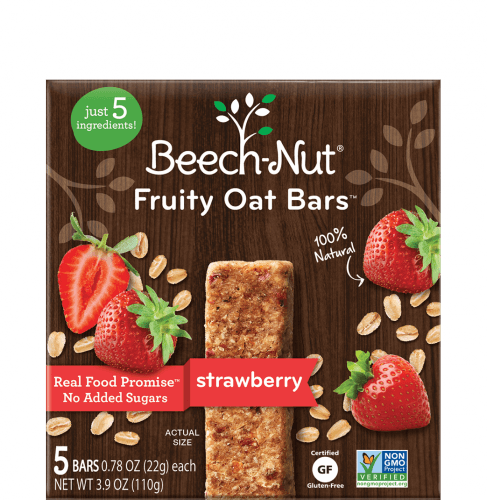 Unfortunately they have very limited distribution right now, but you could try using our Store Locator to search for Fruity Oat Bars instead. These are good snacks (simple ingredients, gluten-free) that are similar to the Crispies. Thanks for being a fan! Make them for big kids please! I'm 56 and I love them. Adults like real ingredients too! Even when he doesn’t want to eat some of his other favorite foods my son will always eat one of these.